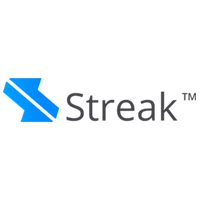 Streak is algorithmic trading for the masses, without coding. Streak is the first end to end platform on which Retail Traders and Investors can Create trading algorithms, without coding; Backtest these algorithms on historical market data to check the profitability and performance of the algorithm and Deploy them live in the markets. Streak has changed the way traders participate in the financial markets – Taking them away from traditional methods of placing orders based on a stock price to strategising their trades with a pre-defined entry and exit condition based on technical indicators. 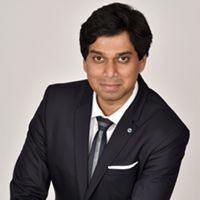 The platform leverages in-house built intricate systems based on AI and ML and is patent pending.